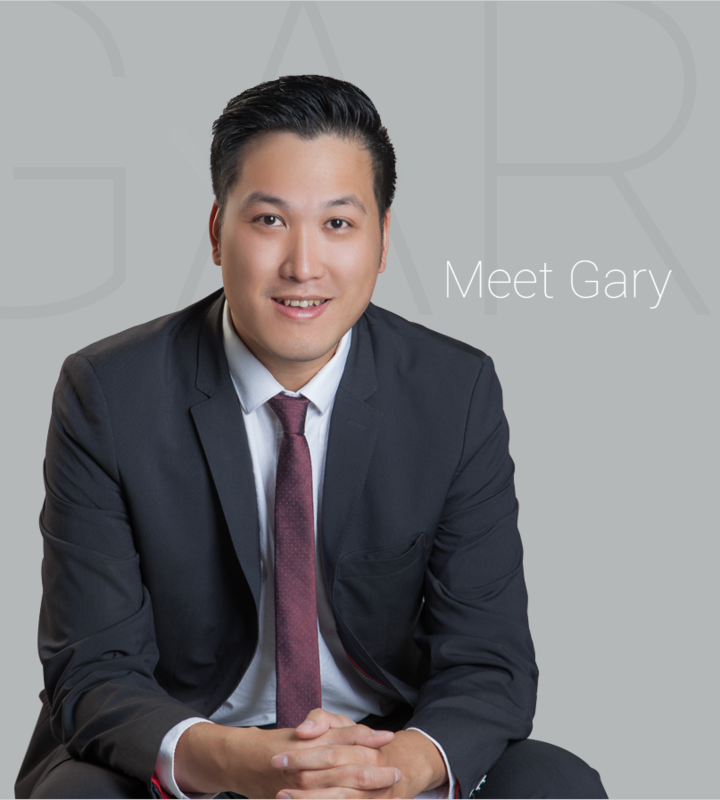 Gary is a happily married Vancouverite who has discovered his long lost passion in the real estate industry. Highly motivated, knowledgeable, and loyal. Gary prides himself on building meaningful relationships with his clients while guiding them through all of their real estate needs. Gary is an experienced problem solver who listens closely, provides straight forward advice, and works diligently to exceed any and all expectations. Whether you are purchasing or selling a home for the first time or the fifth time, Gary will always have your best interest in mind.  Gary believes that every client at every price point deserves the same level of service and marketing. 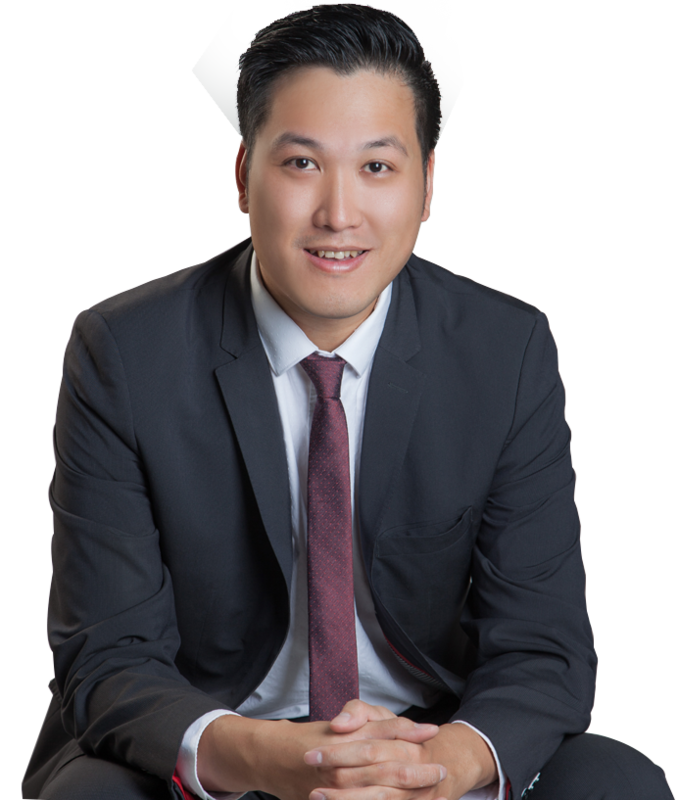 Born and raised in the Lower Mainland, Gary has a wide network of resources to help his clients locate each neighbourhood's hidden gems. Gary promise he will not be satisfied until you are satisfied. Welcome to my website. You can search and view the most current properties in the market and receive detailed information and photos of each listing. Buying or selling a home may be exciting yet stressful. My goal is to eliminate the stressful part for you. Be Assured To Find the Widest Range of Properties in RichmondThis is your opportunity to own the finest condominium homes in the world. In the heart of downtown Vancouver, the world’s most livable city. With me, you’ll find urban living at its best.